Are you afraid of clowns? 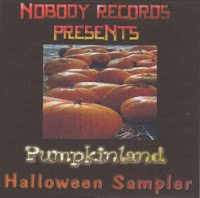 Well, be very afraid of Chompo The Clown (click here to listen and/or download) taken from the Nobody Records Pumpkinland Halloween Sampler (also found on Big Top Blues). "Tough to work a cryptic crowd"...so enjoy the track and drop me a comment. 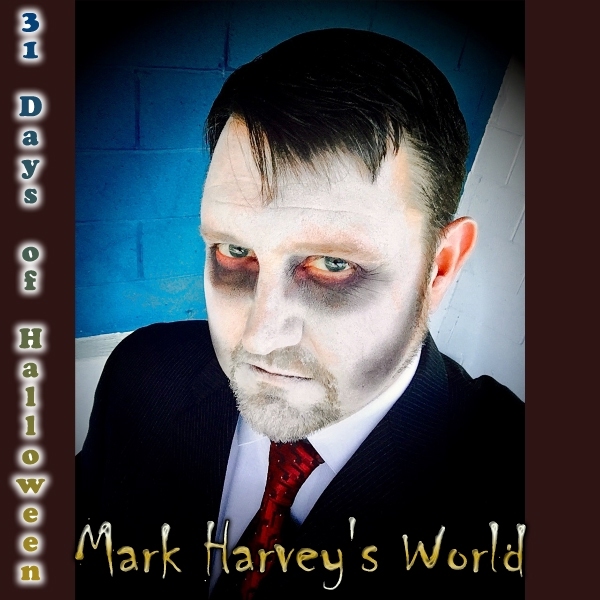 Remember, all of my CDs are available for purchase at HauntedCDs.com.Be sure and support Halloween Radio by purchasing CDs from us! Click here if you can't figure out where you're supposed to click to listen to or download the song.